Learning 1st grade sight words is the single best thing your student can do to get off to a good start with first grade spelling, reading and writing. These are words that all first graders should read instantly and spell easily. Don't miss our practice ideas below! We've broken down the Dolch Sight Word List for first grade into two parts, so you and your child can work on mastering just a few words at a time. Give your first grader confidence by helping her to learn these important words. Practice these sight words for first grade spelling as many ways as you can. 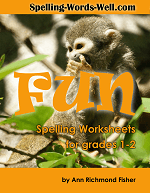 You'll find some great ideas in our our eBook of FUN Spelling Worksheets for Grades 1 and 2! 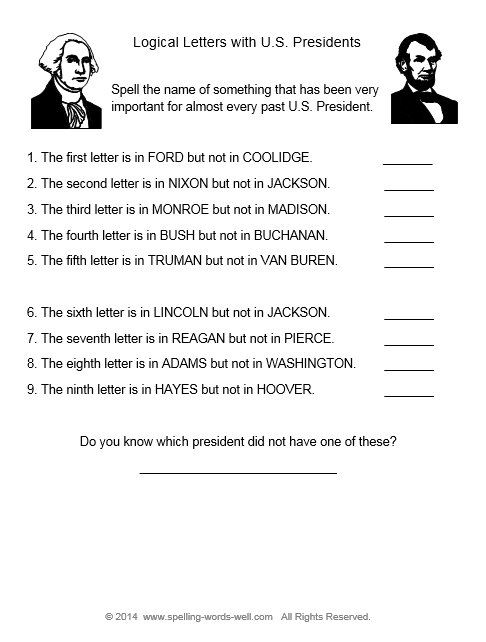 It contains 50 all-new worksheets, not found on this website, that make spelling practice FUN for your early learner. Look for these words when you're reading picture books together. After you've finished reading an enjoyable book, go back and look for these sight words. Encourage your first grader to read sentences aloud that contain those words. Find the words on food packages and road signs. 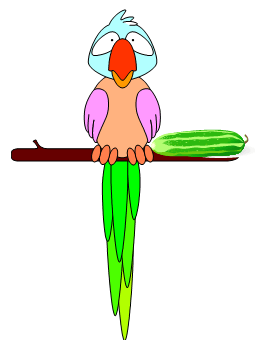 Ask your child to repeat the phrases or sentences after you've read them to him. 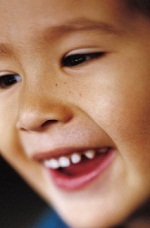 Ask your child to spell the words aloud from time to time in spare moments. Choose just one or two words to work on at once. Quiz your child (or students) many, many times but only for a minute or two. Long periods of drill are not helpful at this young age. Finally, ask your child to write the words. If possible, have manuscript paper available so he can use the lines for guidance. For more ideas, try our spelling worksheets, sight word games, spelling word games and fun activities! The more ways you can provide fun, interesting learning experiences for your child or students, the more likely they are to WANT to learn, and to succeed!